Where do I find the Staff Signature Form? What if I don’t have a scanner? How do I delete an existing signature? 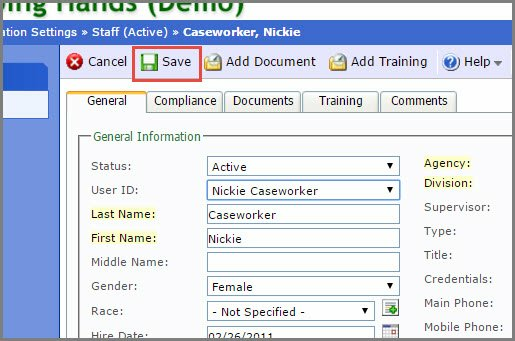 This article is meant to assist you with adding a signature to a staff member within extendedReach. If you have a question not addressed here, you can search at the bottom of this article in Related Topics or your can Contact Support. 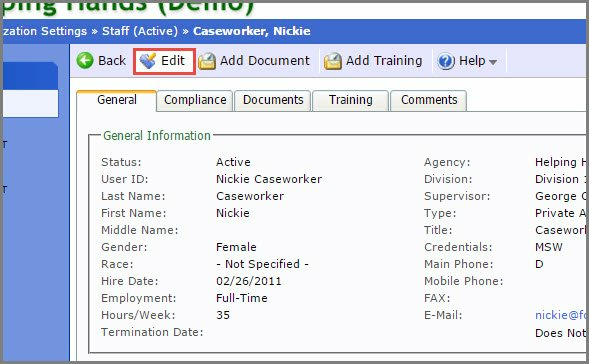 Employee must first have a Staff Profile in the extendedReach system. For additional support with Adding a Staff Profile, see Related Topics. 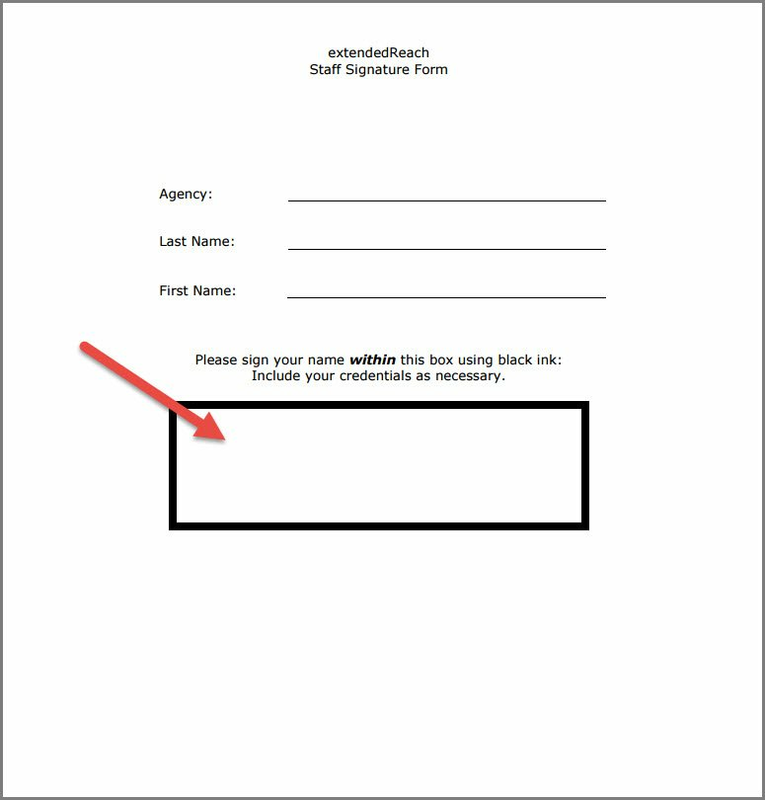 Click Here to access the extendedReach Staff Signature Form. 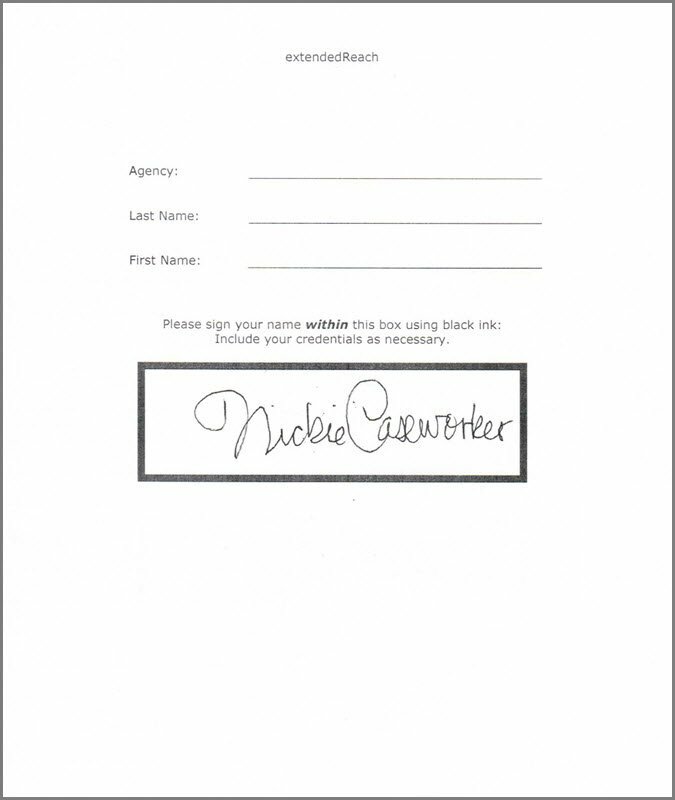 Print the Staff Signature Form. Employee will sign their name inside the box on the Staff Signature Form. With the use of a scanner or smart phone, scan or photograph the entire signature form box with signature inside the box. Open the saved scan (or photograph). 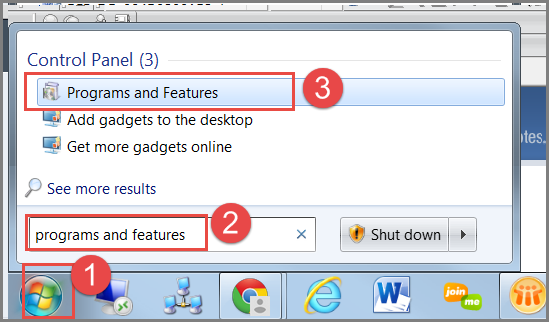 Search for “Snipping Tool” in Microsoft Windows Search Bar and select Snipping Tool. 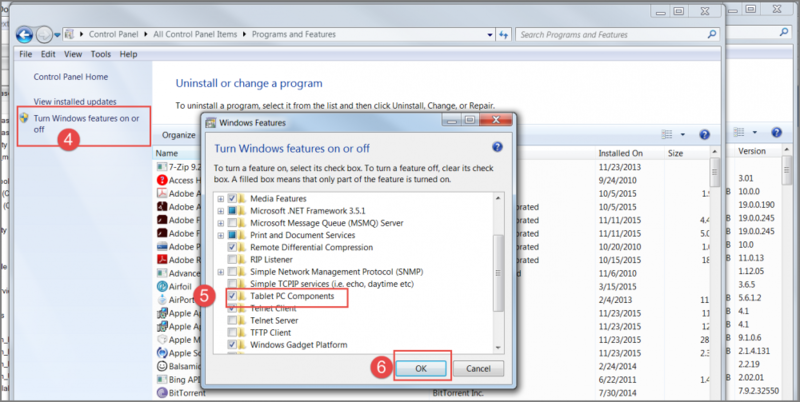 If you cannot find the MS Snipping Tool, try using Lightshot for free. 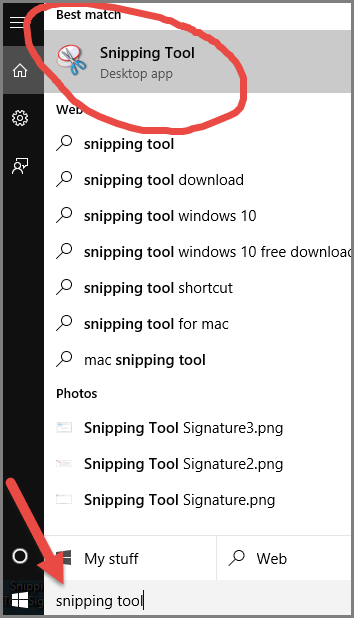 Begin a New Snip by clicking on “New”. 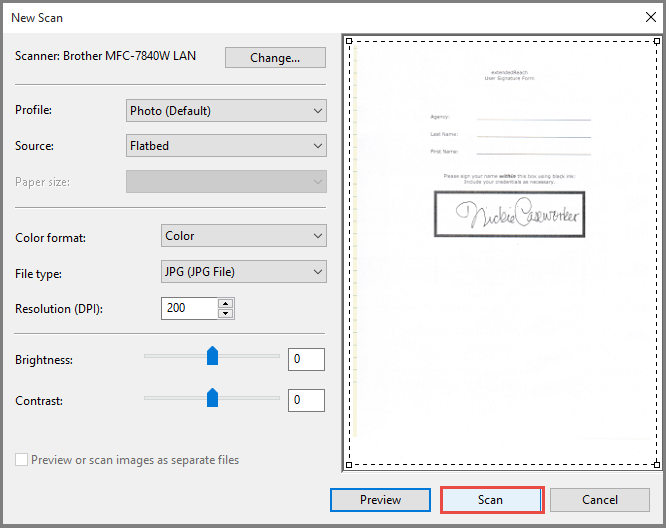 Capture the signature image by placing your mouse at the top or bottom corner of the signature, click your mouse and stretch the red box over the signature, leaving as little white space around the signature as possible, but ensuring the signature is not cut off. If you do see borders, go to “Tools” and click on “Options”. Unchecked the “Show selection ink after snips are captured” box, and click on “OK”. 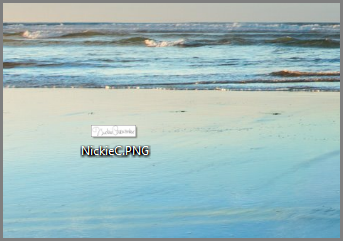 Save the captured image to your desktop as a png, gif, or jpg image file. 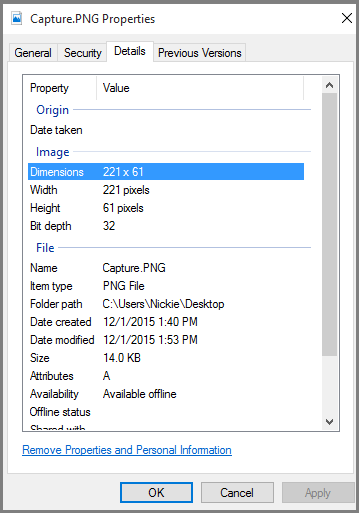 To ensure the size of your image is correct, hover over the saved file icon on your desktop, right click, and select “Properties”. The dimensions should be approx 260w x 50h. If you need to make the image smaller, simply zoom in on the signature image and repeat steps 4-7. If you use a Mac, the following two options will allow you to capture the signature image. 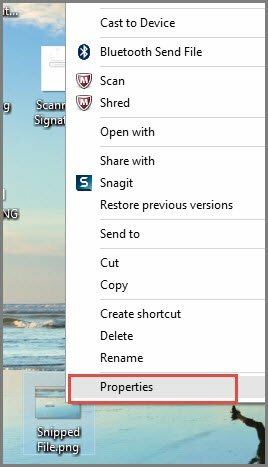 (Option 1) Save the PDF to your Mac’s desktop, open the PDF, and press “COMMAND+SHIFT+4” (which does the same thing as the snipping tool in Windows). 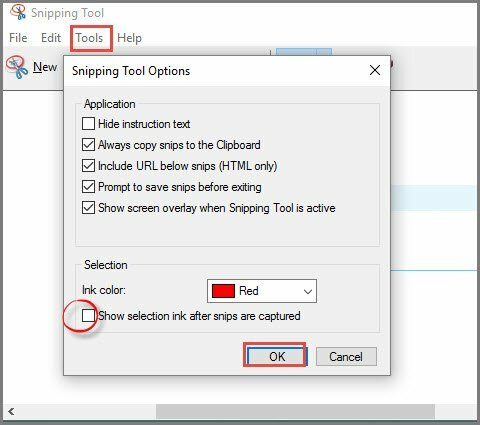 (Option 2) If you use Parallels to run Windows on your Mac, you may have to “turn on” the snipping tool in Windows/Parallels (see instructions below). This portion of the process occurs within the extendedReach system, and can only be accessed by an Agency Administrator. 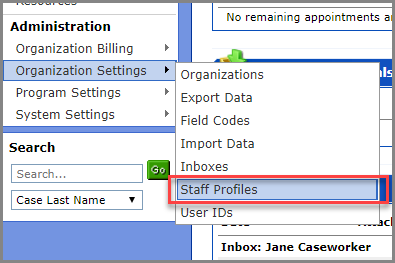 Click on “Staff Profiles”, under “Organization Settings” on your Workspace. Click on the paper clip attachment icon. 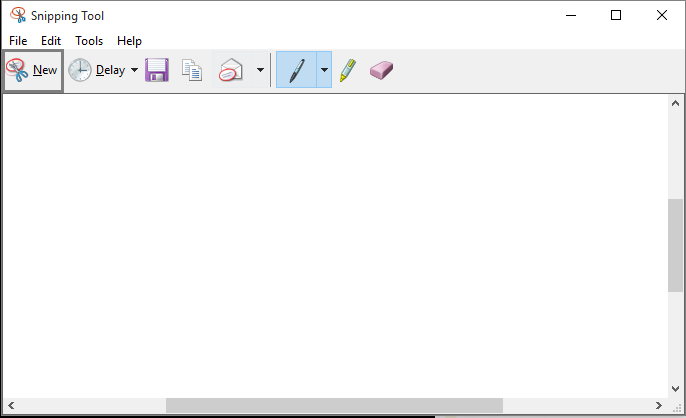 Select the Snipped Signature File you saved on your computer desktop. You can also delete a file if you need, by clicking on the file and then clicking on the trash can. You should now see a check-mark under “Signature” for your staff member. This indicates a signature is attached to that staff member’s record.